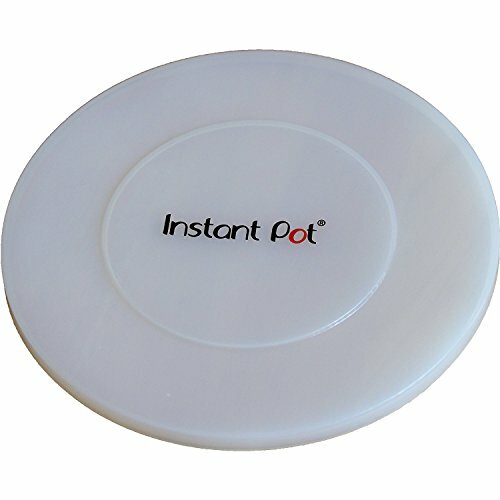 My Instant Pot is one of the best weapons against takeout. 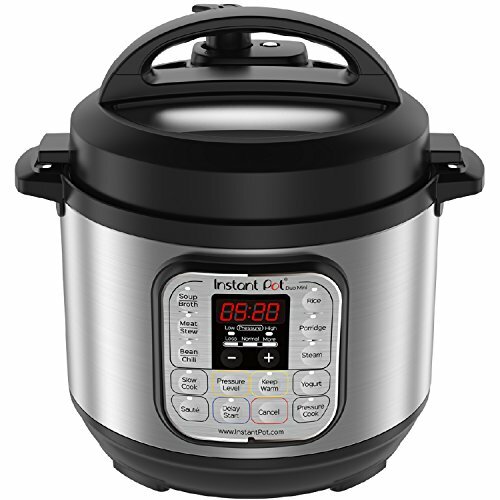 With the help of a pressure cooker, I’m able to put dinner on the table in a matter of minutes and it’s never been easier. Is Mexican food a favorite around your household? Whether it’s tacos or enchiladas, we love a good Mexican dish. Forget regular tacos and try one of these 20 of the best Mexican Instant Pot recipes. 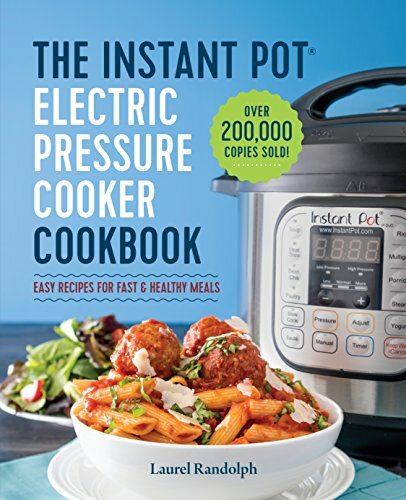 If you are new to Instant Pot cooking, or still considering purchasing an Instant Pot, be sure to sign up for my Instant Pot series to get instructions and tons of great recipes. 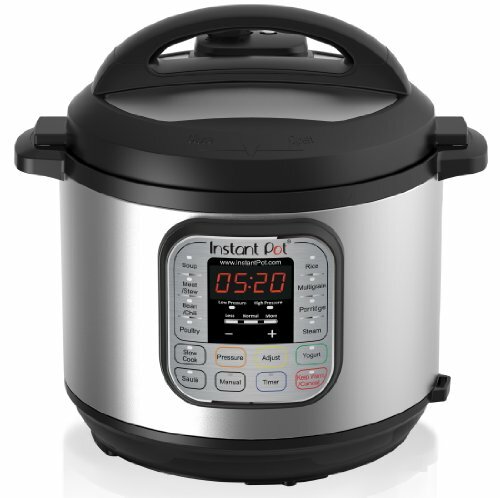 I own a 6 quart Instant Pot, which typically feeds 4-5 people for most recipes. 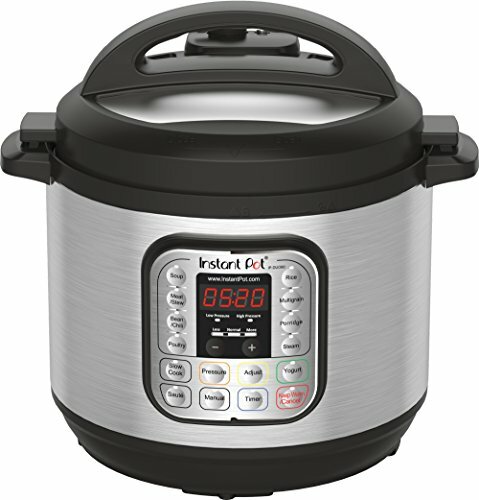 An 8 quart Instant Pot is great for feeding a larger crowd or making enough for left-overs. 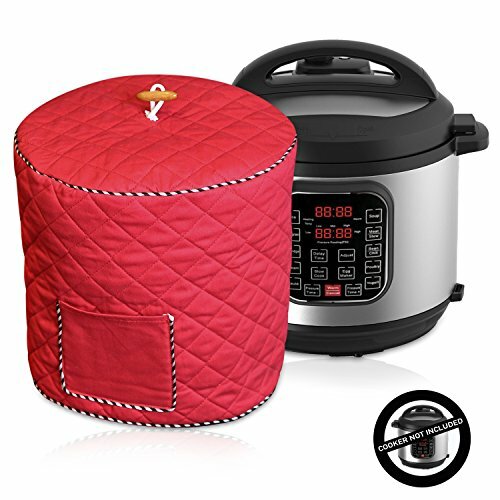 Now there is also a 3 quart Instant Pot, which is helpful for cooking for 2 people or side dishes. Try one of these Instant Pot Mexican side dishes for a quick, delicious meal your family will love. Shredded Chicken– Start your Mexican pressure cooking with this basic shredded chicken that can be used in many recipes or taco bowls. Salsa Chicken (0 Weight Watchers Freestyle Points) – This creamy chicken is healthy and so tender. Mexican Tamales – Anyone who has made tamales knows they are a labor of love, but so very worth it. 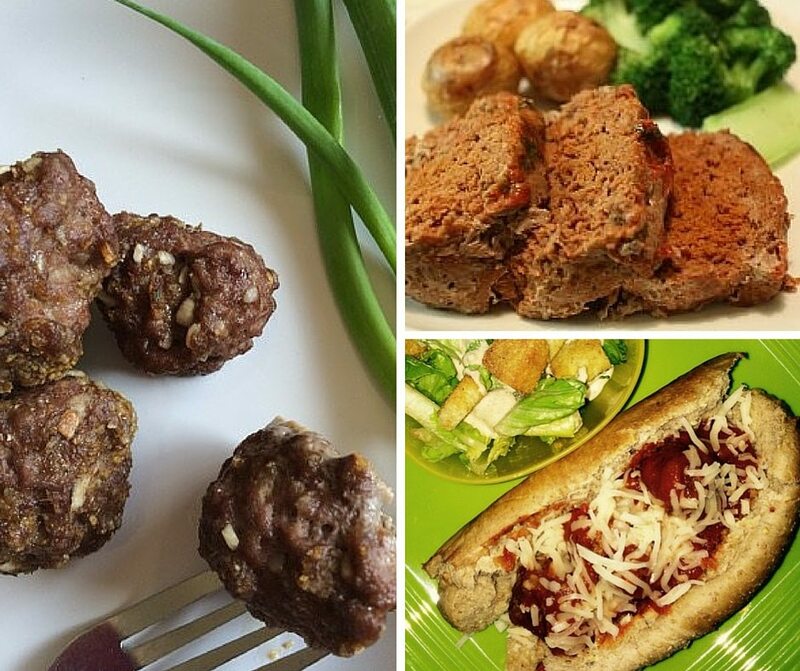 Steam them in the Instant Pot. Cilantro Lime Rice – This copycake Chipotle rice is a delicious side to any Mexican meal. Mexican Rice – Mexican rice can be tricky to get just right, but not when you have an Instant Pot! Mexican Shredded Beef – This tender beef can be made in the Instant Pot or slow cooker. Chicken Tortilla Soup – Use the pressure cooker to make this hearty soup with Latin flavors. Mexican Pinto Beans – If you haven’t tried it yet, you’ll be amazed at how perfectly beans cook in the Instant Pot. Chili Con Queso – This hearty dip can be made in the Instant Pot? Mind blown. Mexican Stuffed Sweet Potatoes – Whole 30 compliant, try these stuffed sweet potatoes for a healthy twist on favorite flavors. Chicken Fajitas – Delicious fajita flavors, cooked fast and easy in the IP. Shredded Beef Enchiladas – These hearty enchiladas start with a roast cooked in the Instant Pot. Carne Asada – Instant Pot 10 minute steak tacos. Pork Carnitas – Orange juice, lime, and cumin come together for amazing flavors in these crispy carnitas. Southwestern Chicken and Rice – Make Mexican rice a main dish meal with added chicken. Cheesy Taco Pasta – Cook beef and yes even in the pasta right in your Instant Pot. Crumbled Doritos make this crunchy and delicious. Crispy Chicken Carnitas – Cook chicken in the Instant Pot, and if desired make crispy with one minute under the broiler for a delicious carnita taco. Chicken Tacos – With just a few ingredients, these chicken tacos come together in a manner of minutes. Chicken Enchiladas – Cook both the chicken and the enchiladas sauce in your pressure cooker. White Queso Dip – A classic party or family movie night dip, brought together even faster with the Instant Pot. 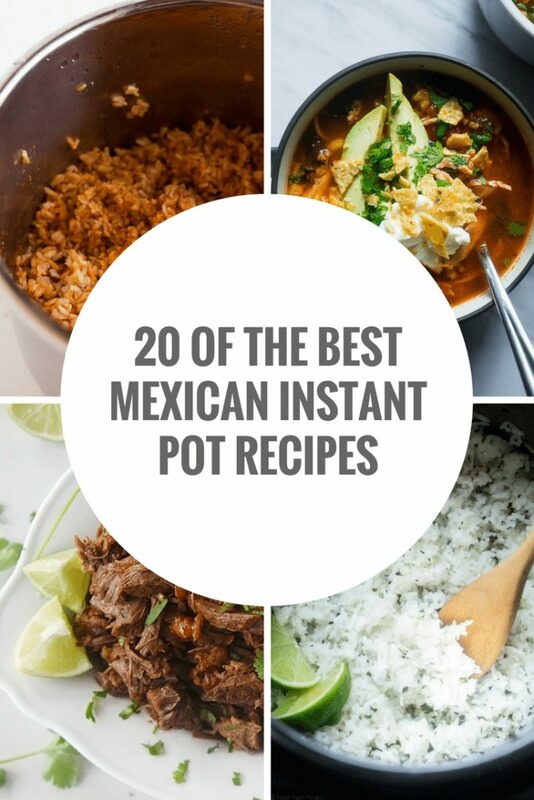 What’s your favorite Instant Pot Mexican recipe?